Are things always what they seem to be? Here is a beautiful example of pareidolia. 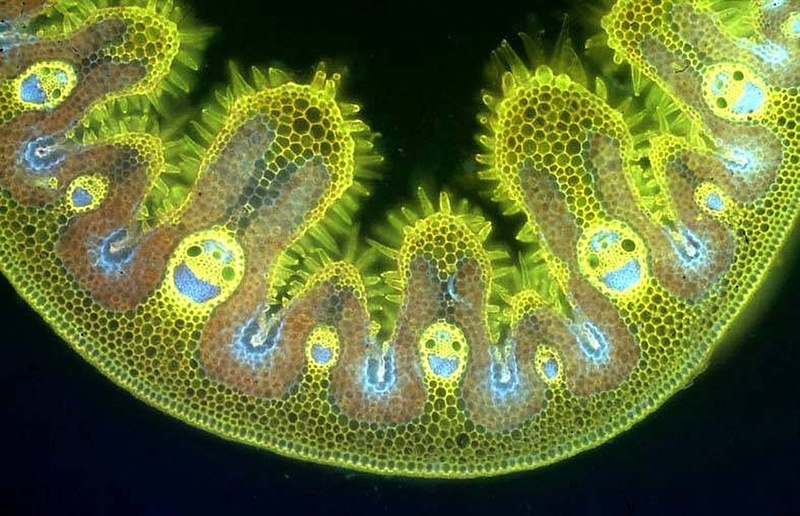 What better way to restart a blog, at the end of a winter that has seemed at times to be never ending, than with a picture of some happy grass cells under the microscope? Welcome back Terry. I love the blog, informative and humourous as one would expect. Word of advice mate, if you have turned septic you should see a doctor ASAP. Thanks Mr H. Just the sort of comment I would expect from you. As long as you’re not an anti-septic I’m OK.